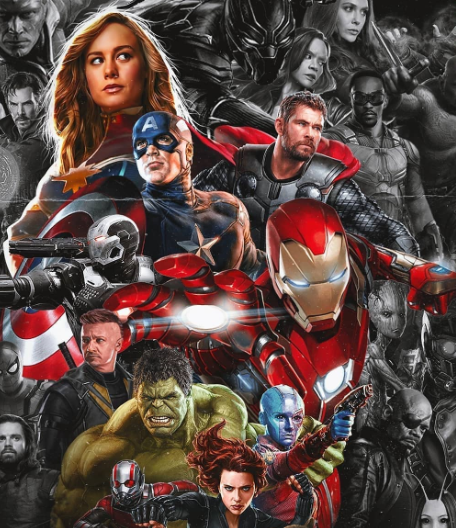 You might be wondering what Marvel has in stock apart from the much-acclaimed movie, 'Avengers: Endgame' and 'Spider-Man: far from home.' The renowned movie company is not just sitting and folding its hands, they have been working on quite a number of movies that will wow you. The movies are some of the Marvel flicks you are accustomed to while some are coming out in a lot different way. Let's take you on a tour of these upcoming movies. "Who knows who will take up the mantle after that?" He also suggested that the film, which will likely come early in Phase Four of the MCU, will set the stage for what comes afterward. "I will be helping to plant the seeds that will lead to the next decade," he told the Toronto Sun. "I'm helping to decide what projects we'll be pursuing outside of Guardians of the Galaxy Vol 3 … and what the next cosmic characters we will focus on”. 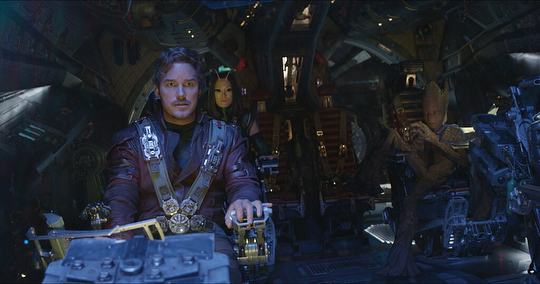 We've also managed to piece together the fact that the film will be set at least four years after the events of 'Guardians Vol 2,' as well as after the events of 'Avengers: Infinity War' and its sequel. 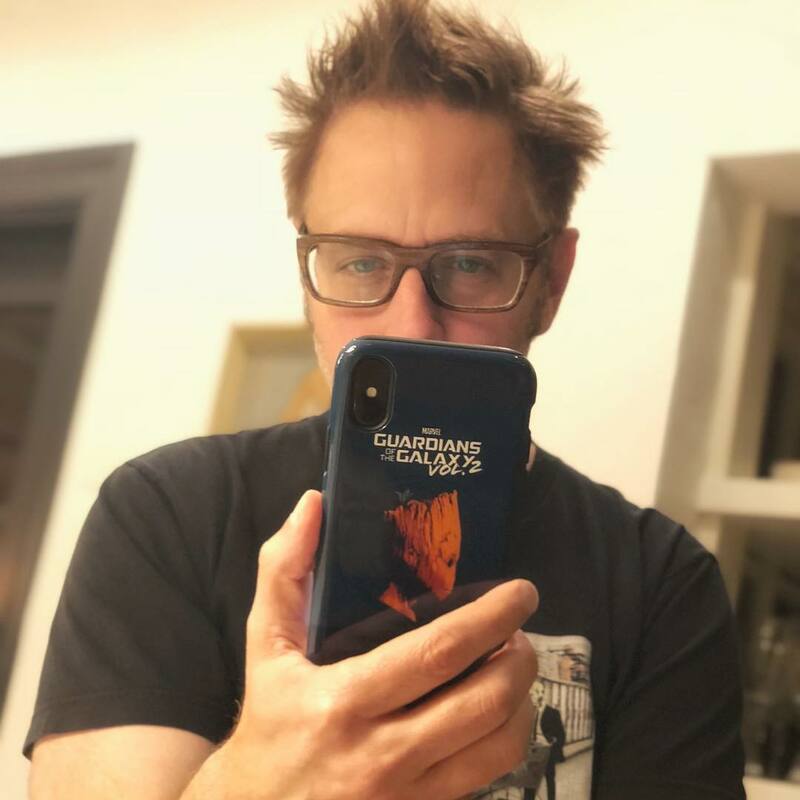 James Gunn had been dropping a ton of hints about what might happen in Marvel Studios Phase Four's 'Guardians' sequel – aka 'Guardians of the Galaxy 3' – and then he was fired by Disney in July 2018. The director was seen dropping a series of tweets that could compromise the storyline. 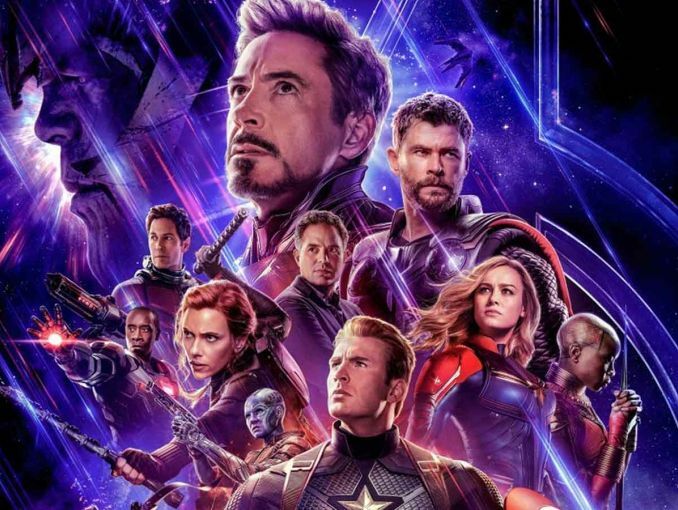 The tweets were quite suggestive of what the new movie might entail which might have fueled suspicions already, leading to the top brass at the Marvel company having to fire him. “The offensive attitudes and statements discovered on James' twitter feed are indefensible and inconsistent with our studio's core value and we have severed ties with him”. “I am tremendously grateful to everyone who had supported me over the past few months”. 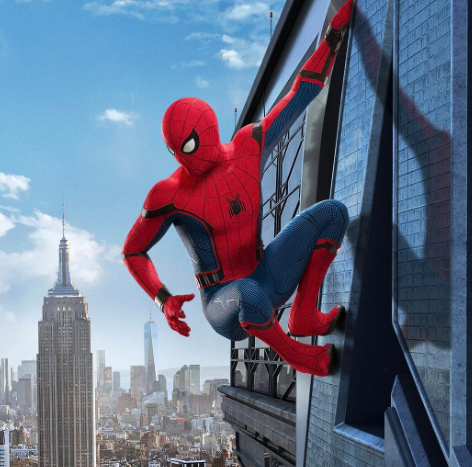 The highly anticipated movie is due for release in July 2019 and it will feature casts like Tom Holland, Jake Gyllenhaal, Marisa Tomei, Zendaya, Samuel L. Jackson and Cobie Smulders to mention a few. The first trailer was released on January 15 and it showed the first look at Jake Gyllenhaal as Mysterio as well as the return of several characters from the great Marvel Cinematic Universe. The story centers on Peter Parker and his friends going on vacation to Europe where Peter finds himself trying to fight off a new foe called Mysterio who as his name implies may not be all that he appears to be. Fans are anticipating this movie and be rest assured that we would keep you posted of events as they unfold. The production of this movie seems to have been moved to June 2019. It was expected to start filming this month but according to reports, that won't be happening till sometime later in the year. 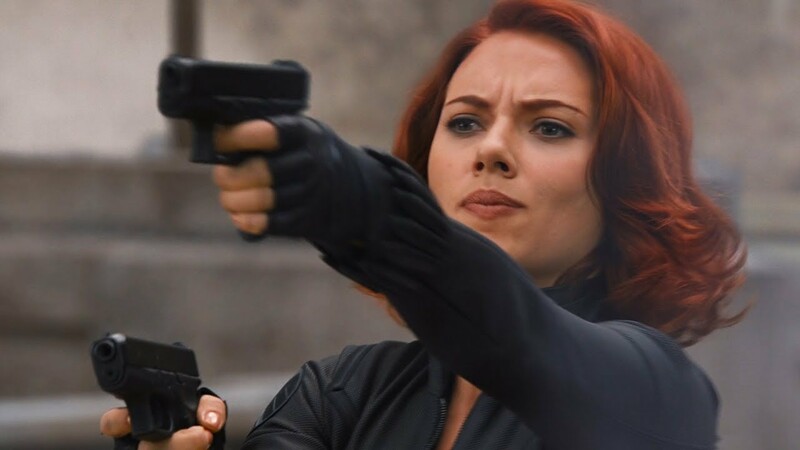 This development is not totally uncalled for as Marvel has a lot on their plate at the moment, with 'Captain Marvel', 'Avengers: End game' and 'Spiderman: far from home' in the works, which are planned for release between March and July, it is reasonable to say that Marvel is having a busy year already. Marvels' Kevin Feige has confirmed that the movie won't be R-rated making it eligible for viewing by fans of all age range. 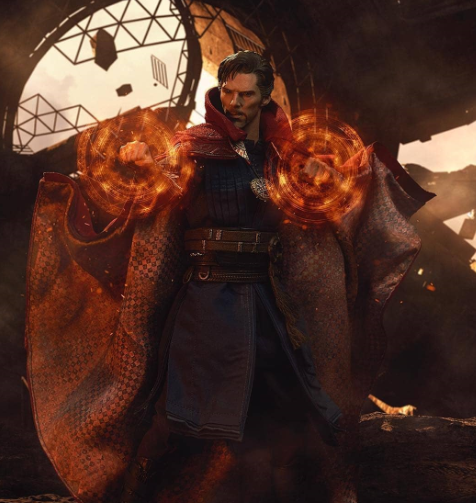 The film was directed by Scott Derrickson, who wrote it with Jon Spaihts and C. Robert Cargill, and stars Benedict Cumberbatch as the title character, along with Chiwetel Ejiofor, Rachel McAdams, Benedict Wong, Michael Stuhlbarg, Benjamin Bratt, Scott Adkins, Mads Mikkelsen, and Tilda Swinton. "Just try to stop me. That's all kind of lined up as far as I am aware, but who knows?" The first question on people's lips is “Will Killmonger return”? The action role was played by Michael B. Jordan in the Marvel flick and he seems to have stolen the heart of the audience as he won an award for the role. An unnamed source quoted by Metro Uk has suggested a return of Killmonger. They're still yet to decide if Michael B. Jordan will return in some capacity but if he doesn't, it's likely Gambino may play some kind of villain role to the delight of viewers. It is still unclear which villain Glover could potentially play, we do know it won't be Kraven the hunter. The cast of the movie might include Chadwick Boseman, Letitia Wright, Martin Freeman, Lupita Nyong'o, Danai Gurira, Daniel Kaluuya, Winston Duke M’baku, and Angela Bassett. 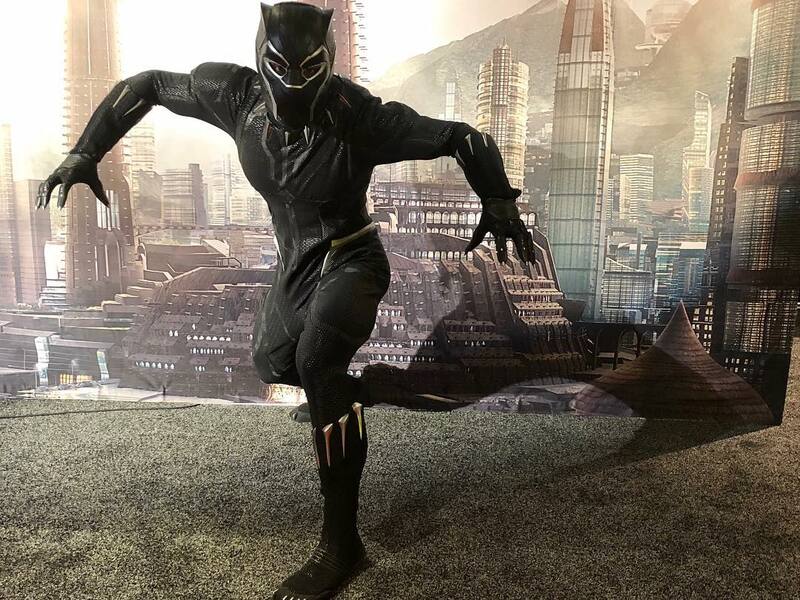 T’challa’s role as the black panther is however dependent on his survival and restoration from particle mode as he is currently a pile of dust in 'Avengers: Endgame.' We definitely can't wait for the release of all these movies that are sure to redefine the movie industry. Which one is your best ever? And which are you looking forward to watching? You can share with us in the comments and we will discuss it.